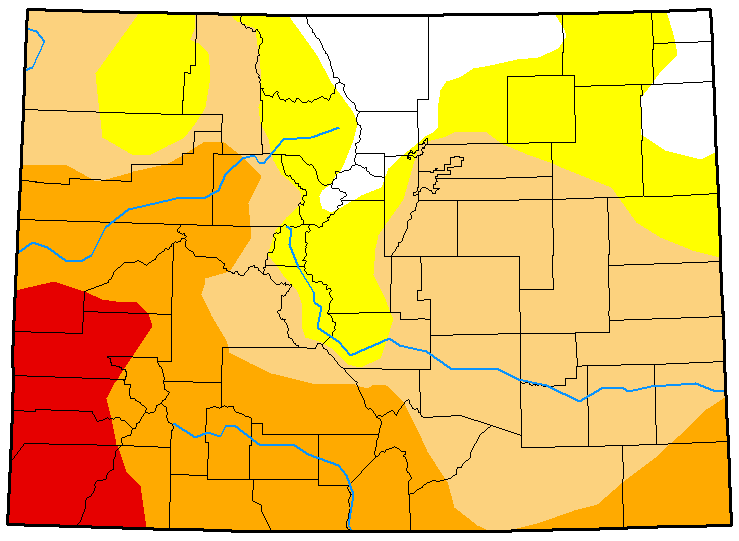 This last week, the State of Colorado saw some dramatic changes in the U.S. Drought Monitor. The Southwest portion of the state was designated as a D3 category with that area experiencing extreme drought conditions. Kiowa County remains in a D2 category as a severe drought. The majority of the state is experiencing some level of drought conditions that are reflected on the map. KiowaCountyPress.net publishes drought updates each week. 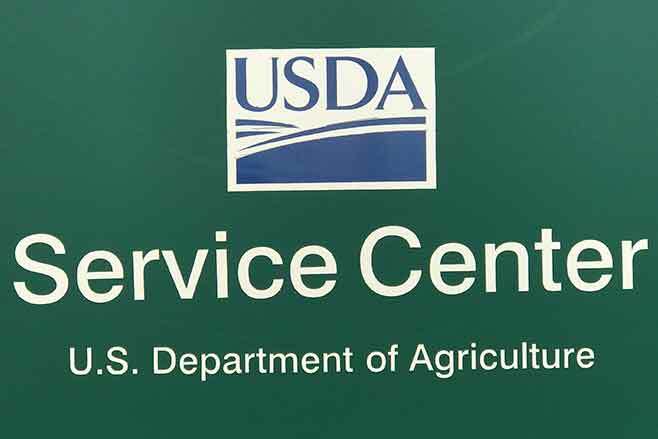 For FSA purposes, the Drought Monitor dictates when counties become eligible for (LFP) Livestock Forage Program. However, that program will not trigger until the growing season for the native grass, which in Kiowa County for 2018 currently is April 1st. Therefore, as an example if the county is designated in a category D3 on April 1st, the LFP automatically will trigger for program participation. An explanation of the drought categories are below. D2 - severe drought - intensity in any area of the county for at least 8 consecutive weeks during the normal grazing period for the specific type of grazing land or pastureland for the county. (Duff, I think I misspoke on this one) as we are not in the normal grazing period. D3 - extreme drought intensity in any area of the county at any time during the normal grazing period for the specific type of grazing land or pastureland for the county or is rated as having a D4 intensity in any area of the county at any time during the normal grazing period. D4 - exceptional drought intensity in any area of the county for at least 4 weeks during the normal grazing period. NOTE: The grazing losses that occur because of a qualifying drought MUST occur during the normal grazing period for the specific type of grazing land. Again, normal grazing period in Kiowa County begins April 1, 2018.